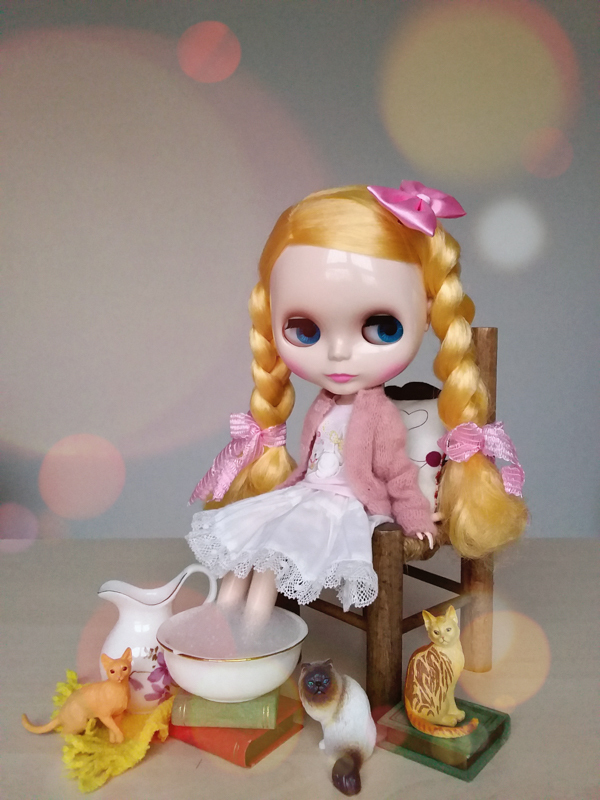 Last but not least, we have Sapphire Pullip Doll. 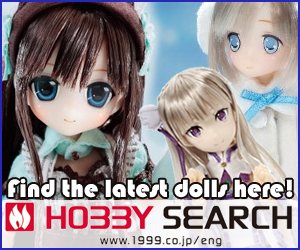 She too will be featured at the 2012 Doll Carnival. 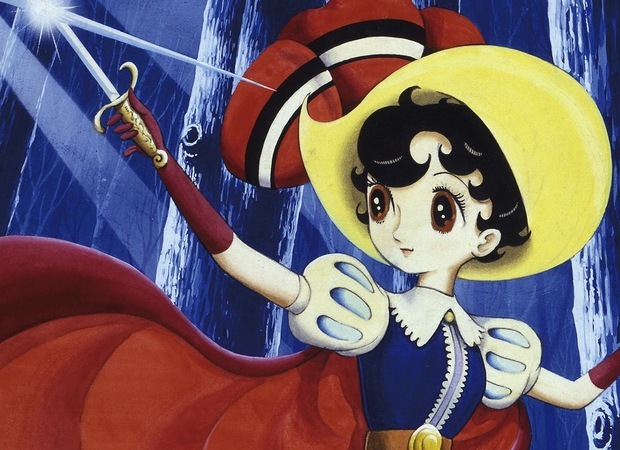 I'm very unfamiliar with the series Princess Knight. I do know that it was a Japaneses Manga that ran from 1953 to 1968. 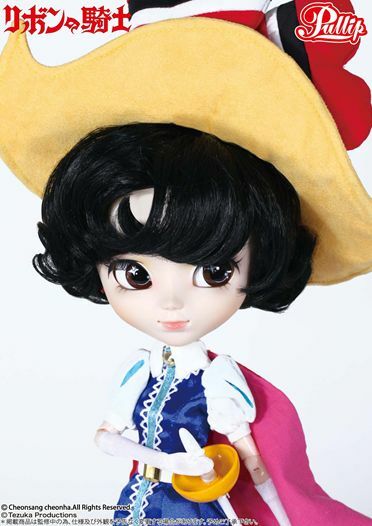 This Pullip doll looks exactly like the anime character! I'm sure if I were a fan of the series, I would totally fall head over heels for her...but this is not the case. 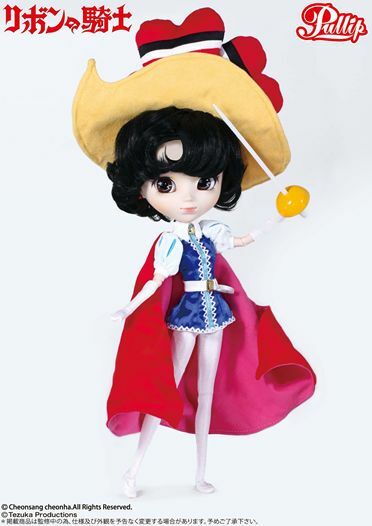 Have you heard of Princess Knight, if so are you in love with this Pullip doll? So I think Groove are hoping to impress the olden customers which is likely their target market. Hi! 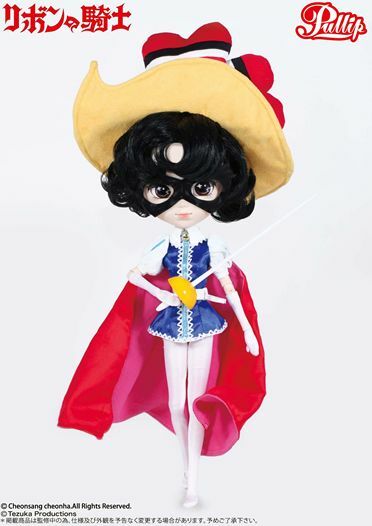 I was wondering if you guys are going to be able to carry this doll? I’m a huge fan of the Princess Knight manga and I’m extremely excited for her!!! wow they are looking for the retros. first black jack then that one show and now this. 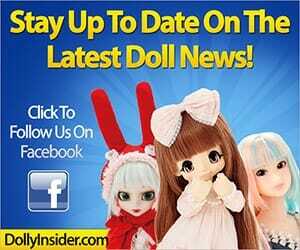 its nice to see they are trying to reach out an i have to say that she is a very cute doll. very accurate int eh costume too. 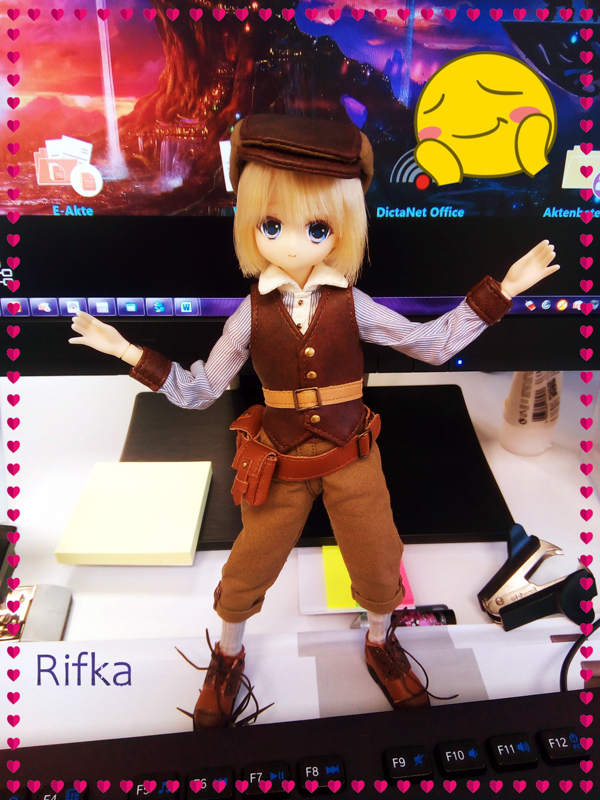 They are reaching way out :P. But she is a cute doll and that costume is spot on! well since you would expect that these olls are meant for collectors only i would think that they are trying to relate more to thier older customers and i do like that. i would like to see some of the newer animes though but they did wellwith magika and black butler. though a nice hetalia would be fantastic. Yeah I can see it for the older customers, or maybe they are re-making the show over in Japan or something. Haha Hetalia would be a great collection. Ohh Hetalia <3 That list would be endless! I bet the Allied Forces be a mix of Isul /Taeyangs! Unless they dress the 'feminine' ones as Pullips? Hurrah, luckily I turned into a Tezuka collector recently so I'm excited to get Sapphire and I'm expecting Black Jack soon.